As you might be following the series of posts on AngularJS from last couple of months and that I completed 20 post and covered range of topics. Based on many suggestions, I have updated all those posts with current version 1.4, since initial posts were using other using 1.0+, added navigation links etc. Now I have incorporated compiled all the posts, refined the content and sample a bit and happy to present it in a format of eBook. I am sure it will be very handy and easy to read and follow till end. For those who were not following the series of post, As the name suggests this book in divided in 19 days from Introduction to covering most of the core topics including unit tests. The sample of each day can be downloaded from GitHub. 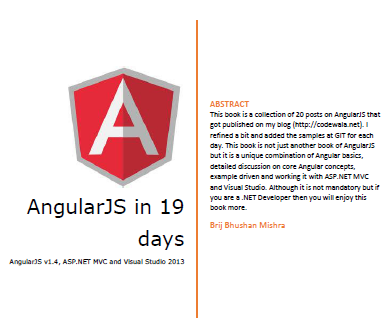 This is not just another e book which covers the basics of AngularJS or cover everything, but it is a unique combination of basics and details description of core concepts with sample. If you are ASP.NET MVC developer then it will become more fruitful to you as some of days it covers that how and what are best ways to use Angular in ASP.NET MVC project. I am sure you will enjoy the book and will share your feedback that will help in upcoming new version. User Name availability check is required in most of the registration forms where we allow user to choose a user name that one can use to login later. In some other scenarios, we allow user to use his/her email as login id/user name. In both the scenarios, we require to make sure that user name or email is not used earlier. In this post, I am going to discuss, how to achieve this feature in an application which is developed using AngularJS, ASP.NET MVC and ASP.NET Web API. I wont discuss in detail the Data Access part, where one can use any approach like Entity Framework, Identity Framework , Membership provider or ADO.NET. 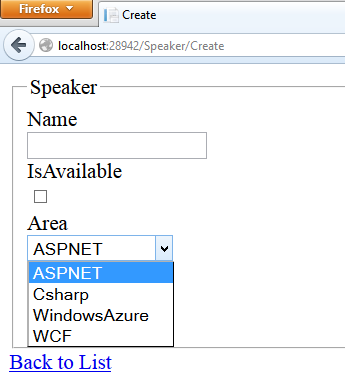 In this post, we will create an empty ASP.NET project with MVC and Web API. We’ll start working on Web API part where an API will be exposed which will take user’s entry for user name as input and return true and false based on its existence. After that we will work on MVC part where we will create a registration form where user will put its information. In last, we will focus on AngularJS and create the basic infrastructure including a Service which will call the Web API to check the user name existence then how will do the check on view we will discuss at later section. Inside the API, I have used a SQLRepository which connects to the database and returns a list of users based on it. If there is no match then list contains no items. Let’s have a look that our table in database form where the account is getting matched. So as we see that Brij exists in the database so it returns false. 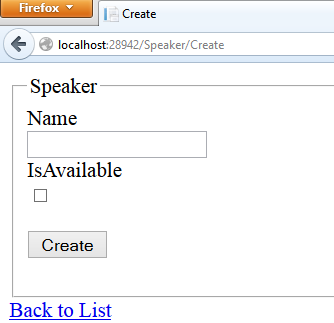 Now let’s create an empty MVC controller (UserRegistrationController) and View for the Index action which has an input control to enter the username. Now its time to introduce the AngularJS into the application. 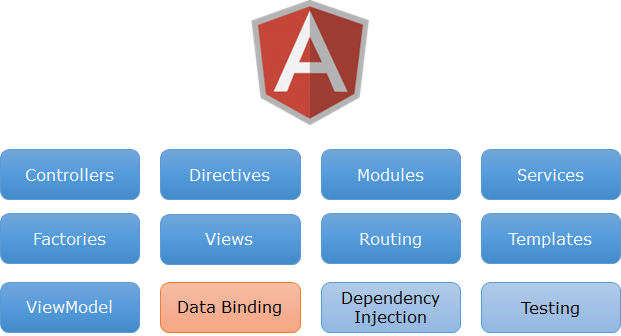 Let’s see that what all the AngularJS components we need to create to implement the feature. 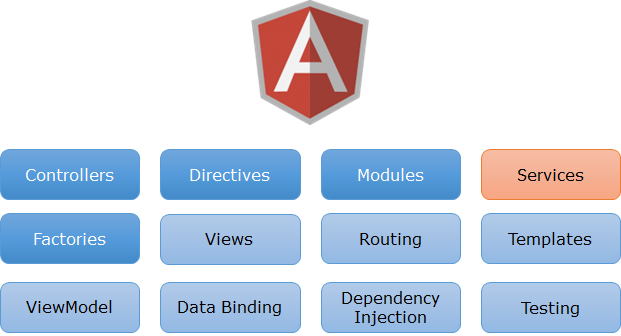 Angular Module – To bootstrap the application. Service – This service will connect to exposed Web API to check the user name availability. It will initiate the AJAX (http) call and get the appropriate response accordingly. 2- We can create an custom directive where all the logic will be put to check the uniqueness of the username and updating the UI. 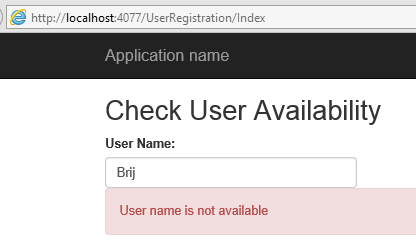 As Brij is already exists in the database so it is not available and if you enter any other username which is not available in database, it wont show the message. We have set the ng-model and added our custom directive useravail as an attribute at the end in the input element. When we will run this application, it will have same as first option. 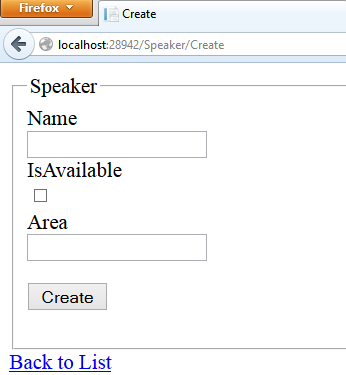 So we have implemented User name check using AngularJS, ASP.NET MVC and Web API. We can change the look n feel based on our need. Complete code is attached with this post. 1- ASP.NET MVC is a server side technology so it means ASP.NET MVC routing takes place at Server. 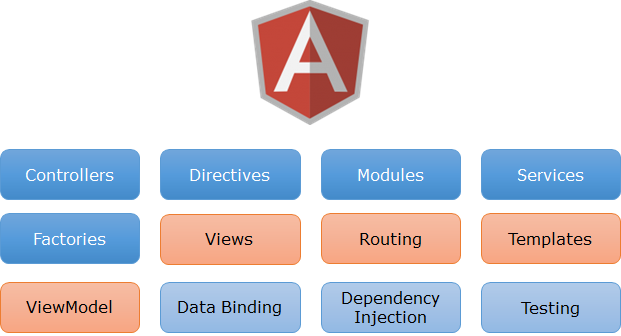 2- AngularJS is a client side technology so Angular routing itself cannot conflict with ASP.NET MVC in any way. But it works on the top of the ASP.NET MVC. Let’s discuss it with a example. 1- It has one MVC controller – named EventsController that has three methods. One returns the index view and in rest of the two, one returns a list of talks and other, list of speakers in JSON format. Now if we access the direct angular defined routes (like ) it does not work. Let’s understand why? When we access the url http://localhost:48551/events/index then it actually calls the MVC EventsController and Index action as expected and loads the page. Now when we click on one of the tabs (say speaker) then Angular chips in and it loads the angular view. 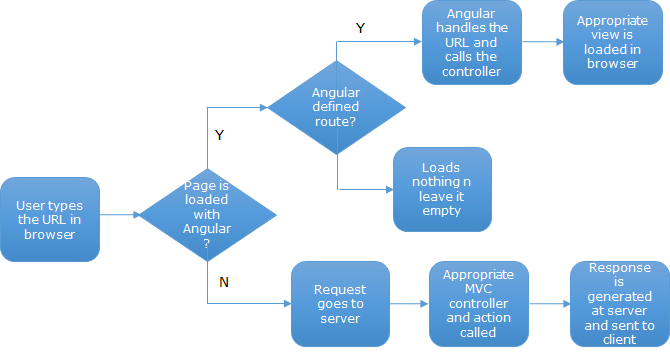 The call does not go to MVC controller and action at server rather it gets handled at client side by Angular. It loads the data via angular service that initiates the ajax call to server to get the data. Here the url changes but handled at client side only and server (or say ASP.NET MVC) does not even get to know about it. Now we can imagine a scenario while accessing a Angular defined url (http://localhost:48551/Events/Talks) as initial request, it finds nothing at client side which can handle it as it is a fresh request. And it goes to server and tries to find the EventsController and Talks action but it is not defined by ASP.NET MVC so it does not work. We just have Index action at MVC controller. Now how to resolve this issue? 1- All angular defined urls should be mapped to a MVC route that returns the response to client with all the client side libraries including Angular. So here I added two routes EventsCourses and EventsSpeakers for Angular Urls and for both, index action of events controller gets called. Here we should not have a URL which can be processed by Angular and MVC both in that case you will get different behavior in both the case so we should keep in mind while defining the URLs. So I hope it must have been clear to you. Also you do not need to add each AngularURL as new route in Global.asax, you can have unique pattern in Angular URLs and for that pattern, you can have just one route which return the same action for that pattern. Sample is attached with the post. In our earlier posts in the series, we discussed five components. As we see in the above image, in this post, we will discuss services again. Angular services is vast topic but I am discussing the important concepts. One of the important technology that we use in a web applications is AJAX. So in today’s post our focus would that how AngularJS enables us to use AJAX.